Oh, how I love monsters. As in cute, funny monsters, not like Frankenstein, or zombie kinds of monsters (at least when it comes to the kids.) 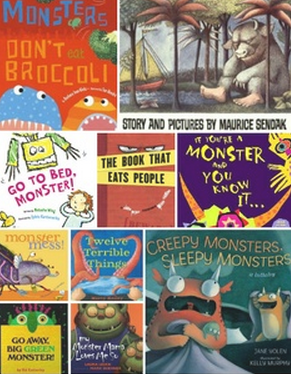 For our last two weeks in class I chose some favorite books for read alouds, and several of them featured monsters. Thanks to Deanna at Mrs. Jump's Class for providing a linky so I can highlight this great book. 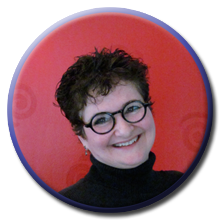 And to Molly at Lucky to Be in First, AND to Teaching Blog Addict's Freebie Friday to highlight the freebie aspect. 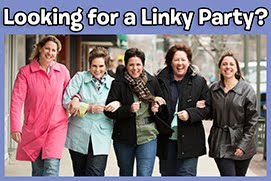 Love, love, love the linkys as a teacher and a blogger! 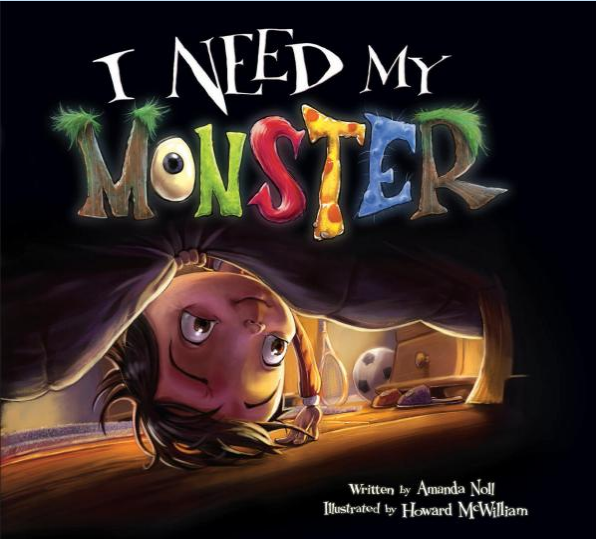 I Need My Monster by Amanda Noll and Howard McWilliam is a funny, yet slightly "shivery" book, which is perfect for the pre-K-2nd grade set. 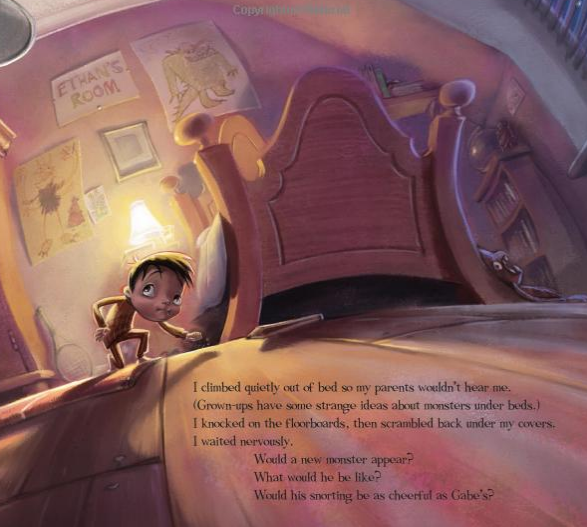 Just about every kid in the world has at least wondered about creatures under the bed, and this story centers on that. 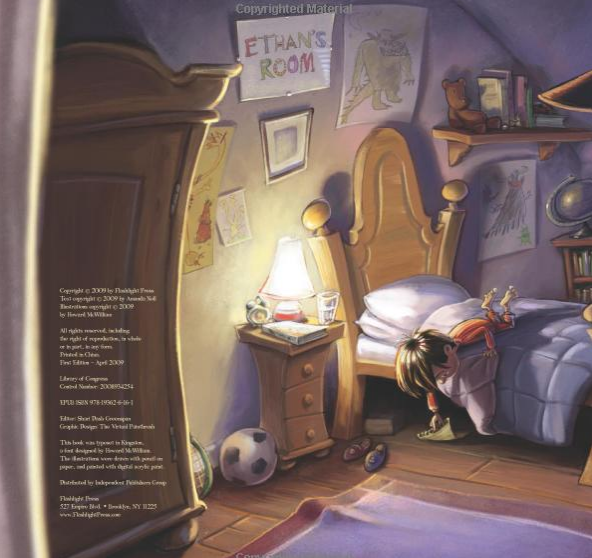 Ethan, the protagonist, cannot go to sleep without a monster under his bed, and he has a favorite one that usually hangs out under there. But what happens when Ethan's monster goes on vacation? Well, substitute monsters step in, of course. Ethan is rather picky about his monsters, however, and the substitutes and his reasons for rejecting them, will bring a chuckle. The story has it's young audience guessing at just who is going to replace old Gabe, the resident monster, so the ending is well anticipated. • the story is great to read straight, or if you have a storytelling nature like me, it lends itself to a great set-up, and voices throughout. Read ahead to know each monster and what voice you'll use. • it is not "really" scary at all, in story or colorful illustrations, yet kids easily relate to the scary idea of creatures under the bed. The introduction of each substitute monster can be read in a way to highlight the suspense, build hold-them-in-the-palm-of-your-hand anticipation, and add just a bit of scare to make it extra good. I always introduce I Need My Monster to the kids by talking about how I love monsters, but when I was a kid I was afraid of what lived under my bed. I used to sleep in the middle of the bed, no arms or legs hanging over, with Teddy on one side of me and Skunka on the other side. These much loved stuffies would surely stop any monsters from climbing up to get me. The kids are hooked! We share a little about the creatures who might live under their beds and what we do to hold them at bay. I always sum up by saying that here I am, "old" and no monster ever got me, so maybe it is just pretend? Yep, they agree. "Pretend," I say "but shivery none-the-less..." I give a wiggle of the eyebrows here, and we're off! I like this book so much, I have a FREEBIE for you just for reading the post! 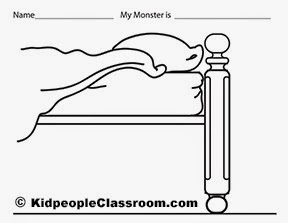 It's a downloadable sheet to help kids create their own monster under the bed, and you get it by clicking on it's mini version below. You don't even have to subscribe or follow me, though I sure would appreciate it if you did :) Just click and it's yours right now. And of course, it can be used with dozens of stories that feature monsters under the bed, not just this one. 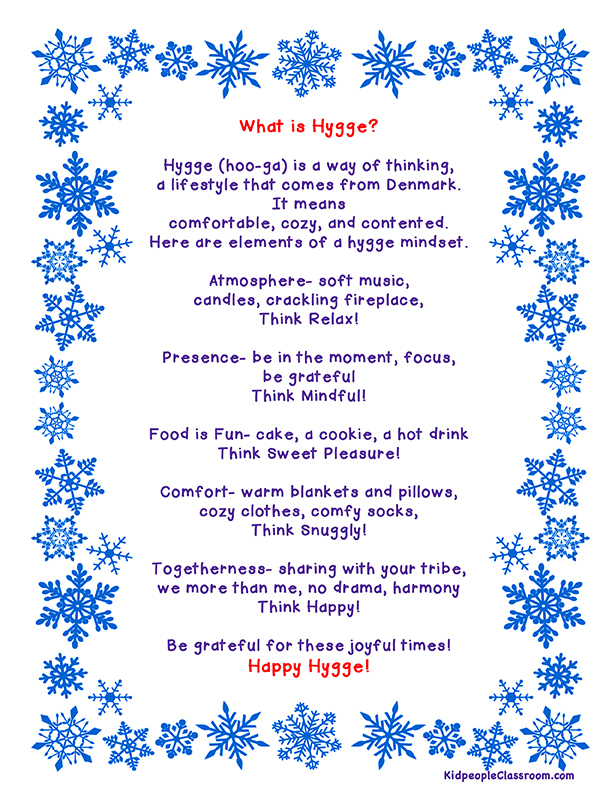 Download this Freebie just by clicking on it! As I said earlier, I like monsters, to the point where I have a pinterest monster board with loads of monster ideas and stuff. Have a quick look by clicking on my pin board pic here. And you can find lots of other good monster ideas on a recent post by Carolyn at Kindergarten: Holding Hands and Sticking Together. Click on her button to get there. 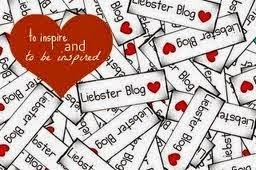 Great blog to check out. Click to get there. I am also working on a freebie or two that you will get for following me... more on that later, so sign up now so you don't miss out. 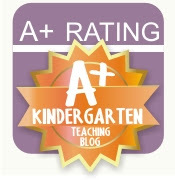 (If you are like me and you visit lots of teacher blogs it's easy to "lose" the good ones.) I have that illustrator husband of mine going to town on various resources that will highlight his skills... though this post's current downloadable freebie is pretty simple. 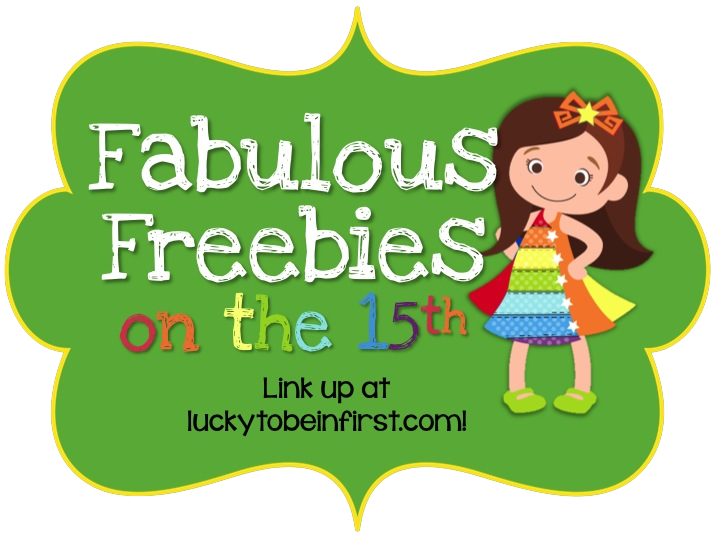 You can find our other freebies at TPT by clicking on the logo. 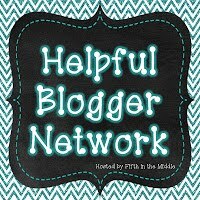 Time to hop on over to Deanna's linky, and Molly's linky, and Blog Addict's Freebie Friday (after the 20th) to find more good books and treats. Today is a good day! Whew! That's a lot of clicking, but hopefully you found really good stuff. Let me know in the comment section, 'kay? P.S. NEWS FLASH!!!! 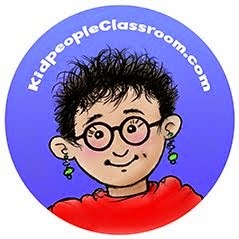 After I posted this review the publisher of I Love My Monster contacted me to let me know of the great resources for this book at Flashlight Press. There were so many resources that I did a second post! 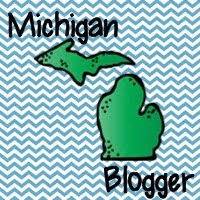 Either cruise the site to find my next post, or click HERE to see! Thanks! Hopefully you grabbed the freebie, too! I love this monster book also. I just came across it this year. I don't know if you've heard of this book, No Such Thing by Jackie French Koller and Betsy Lewin. The pictures aren't as bright and colorful as I Need My Monster, but it's one of my favorite stories. It has a few nonsense words, requiring the kids to use their inferencing skills to determine the meaning. The ending is delightful. Well, I didn't know it until you told me, but now it's in my cart! Love it! It sounds quite a bit like another book we read, The Monster Bed... same idea with mothers telling their children the other doesn't exist. And I have the stuffie that goes with the book, too. I brought it home from school to post about later this summer. 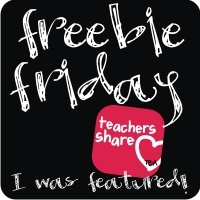 Did I mention I like monsters :) Hope you downloaded the freebie to use with your kiddos! Thanks so much for commenting! I didn't know about "I Need My Monster." Can't wait to take a look. 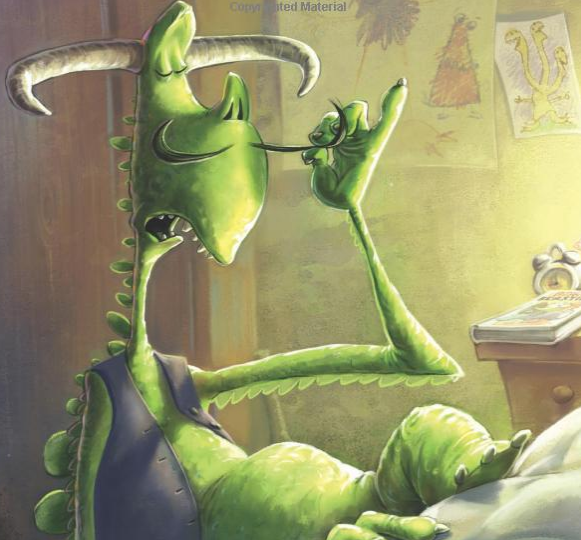 I didn't see "The Monster Bed" by Jeanne Willis on your monster book board. Perhaps a reason for me to tromp over to your adorable Little Free Library that I spotted the other day! Well, it's on my Pin board now! And you can get the little monster from "The Monster Bed" in plush form, too.